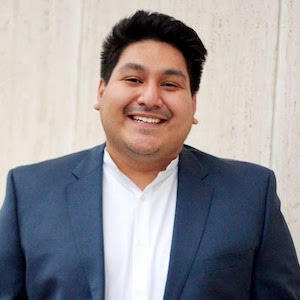 Estevan Delgado is a millennial, a Latino, and a graduate of The LBJ School of Public Affairs, The University of Texas at Austin. He currently resides in Dallas County, where he works for a healthcare nonprofit. 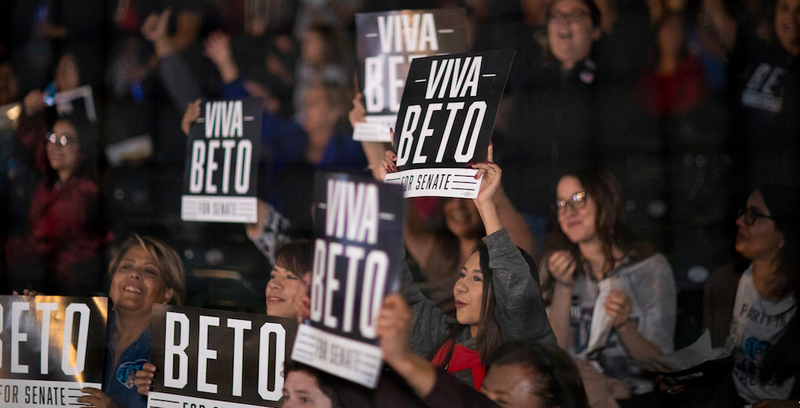 Latinos in Texas won these historic victories on our way to becoming the state’s demographic majority in 2030. Democrats and Republicans alike need to take note. Democracy is representative, and with changing demographics comes the need for a change in the faces and identities of our leadership.